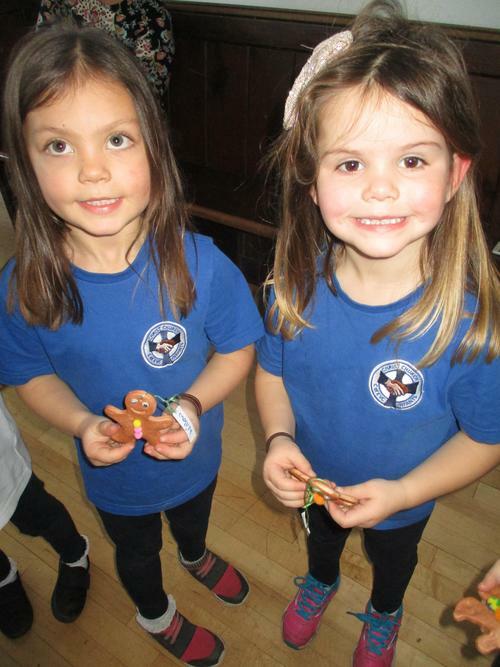 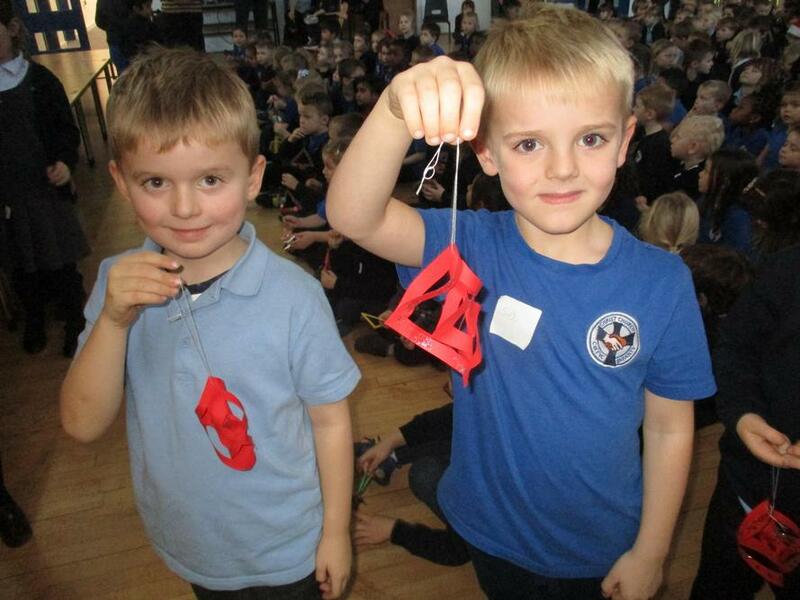 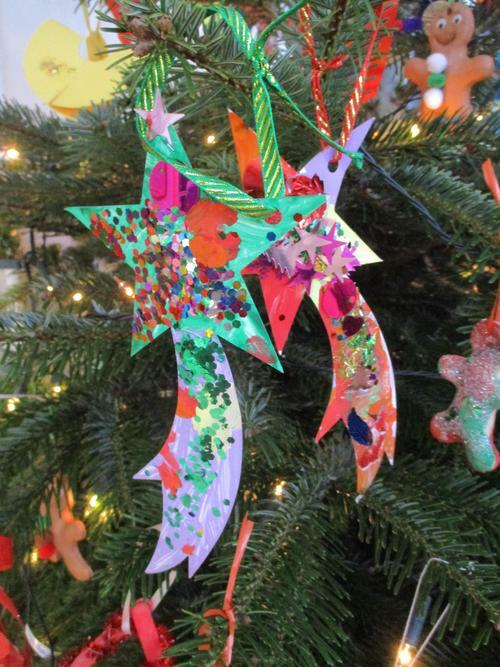 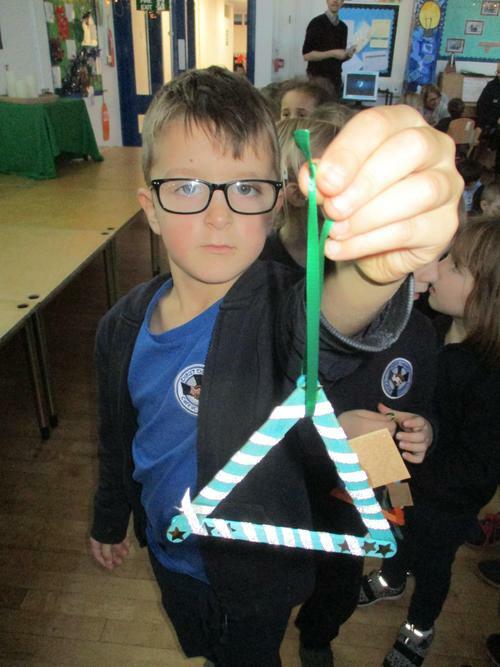 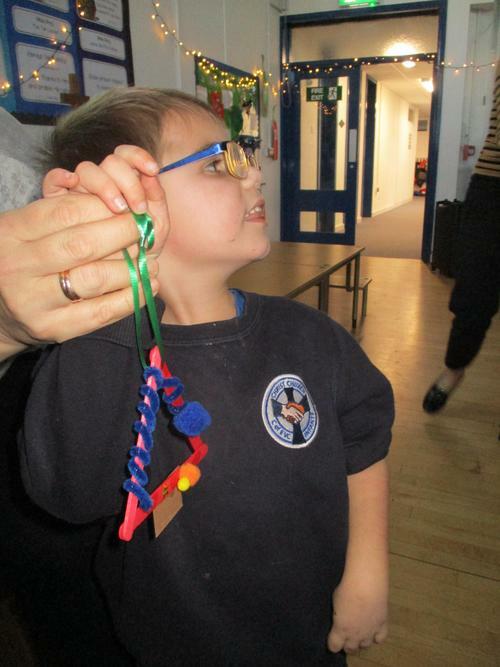 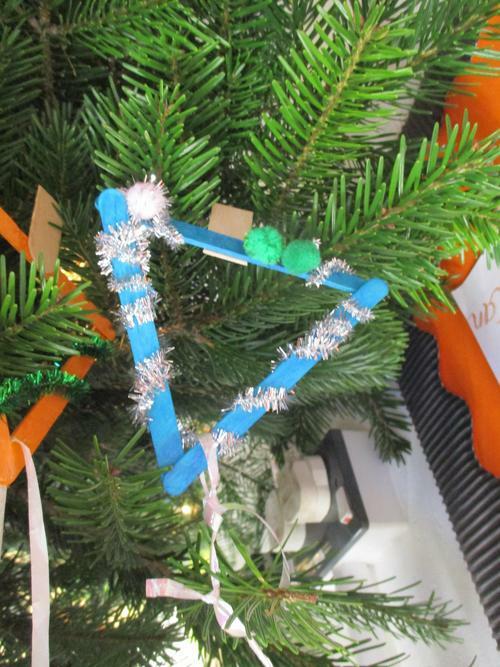 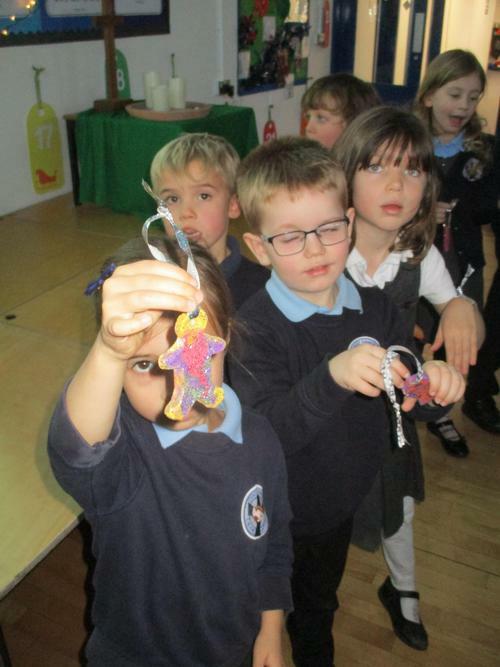 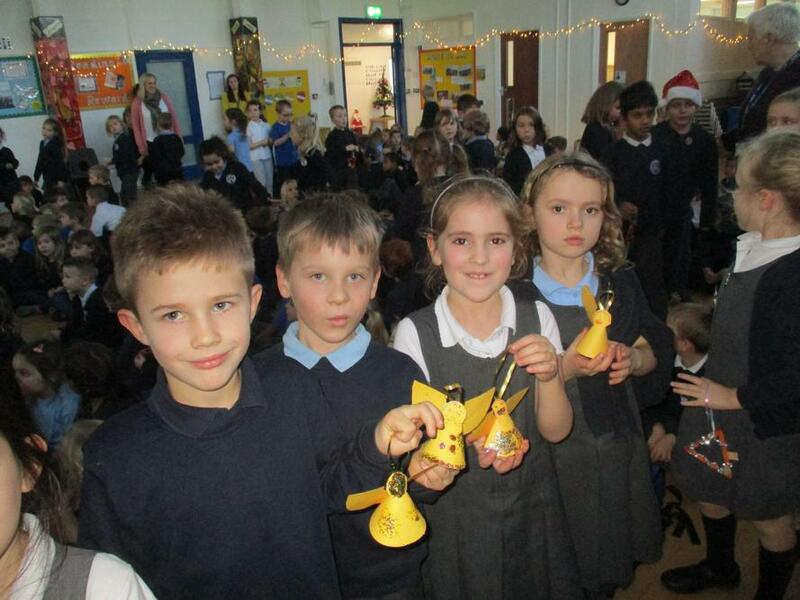 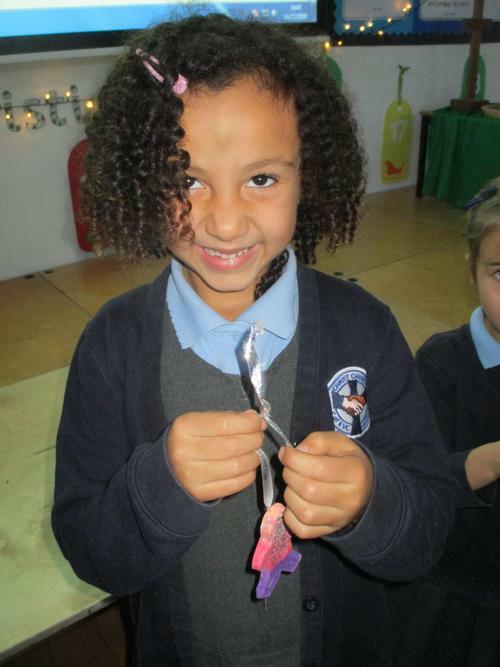 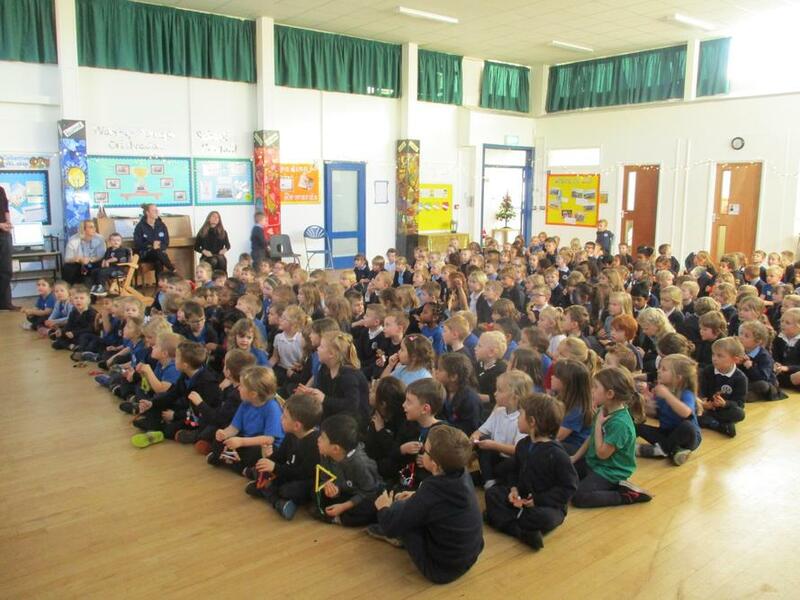 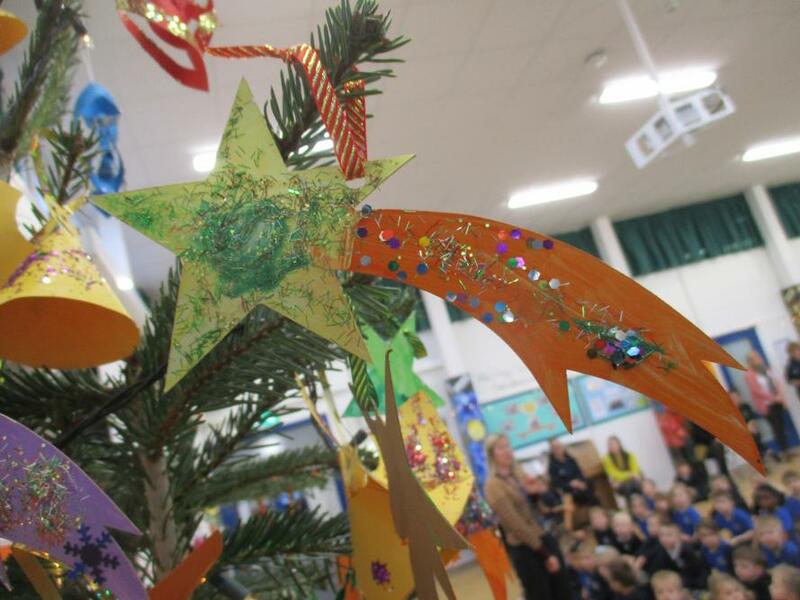 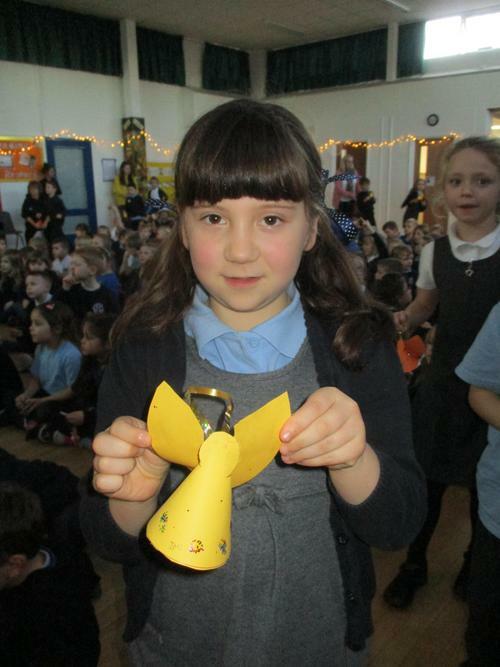 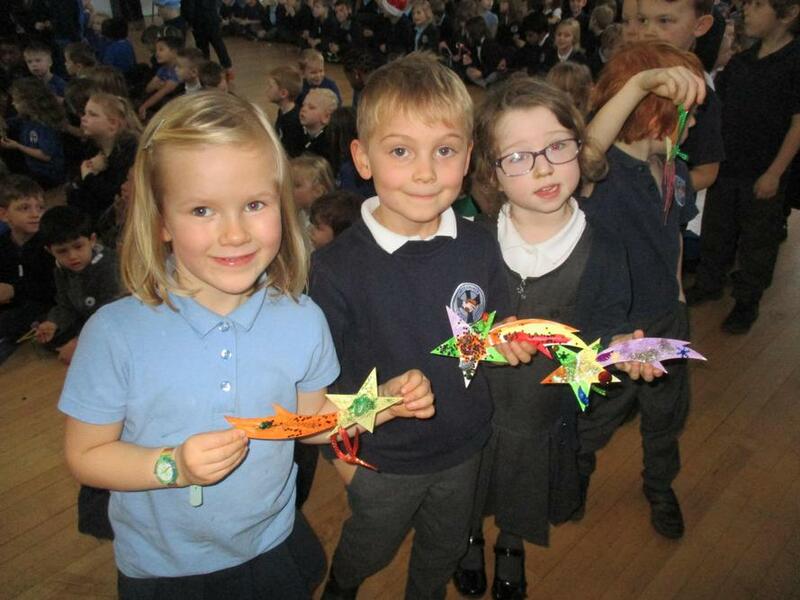 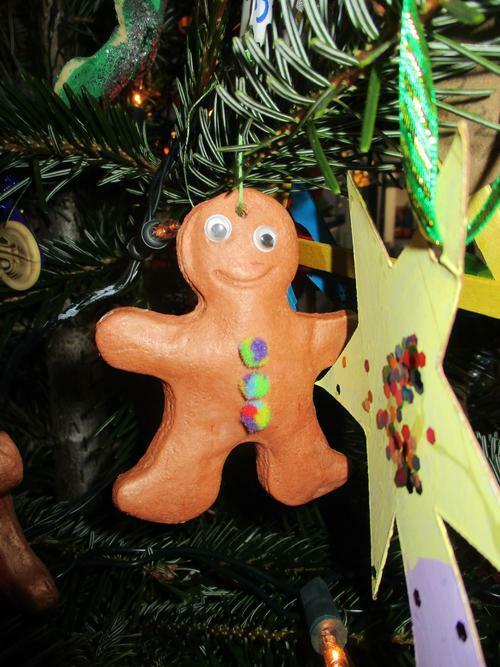 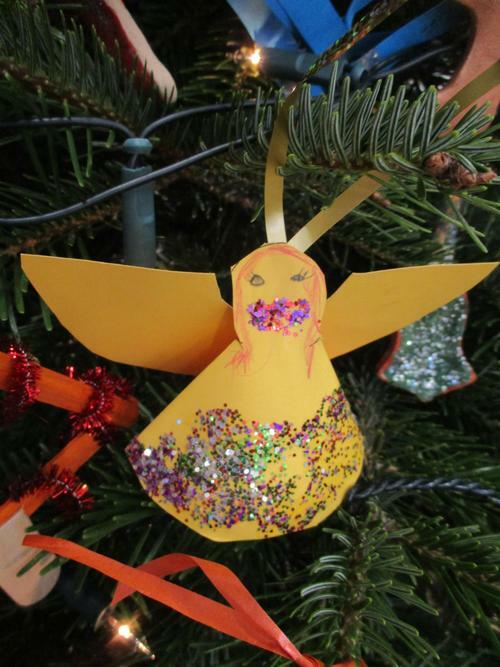 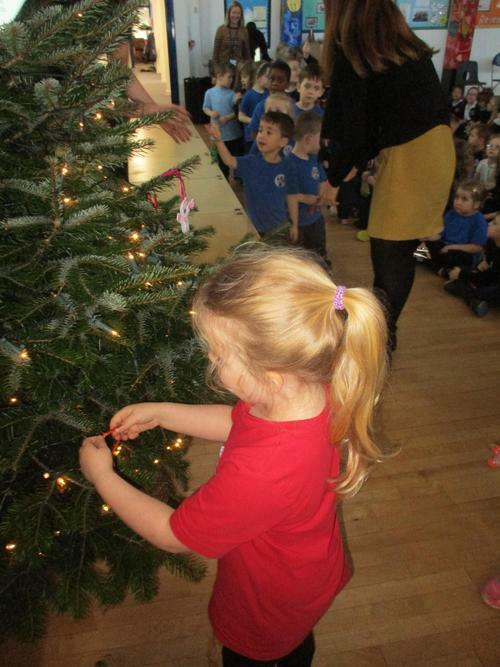 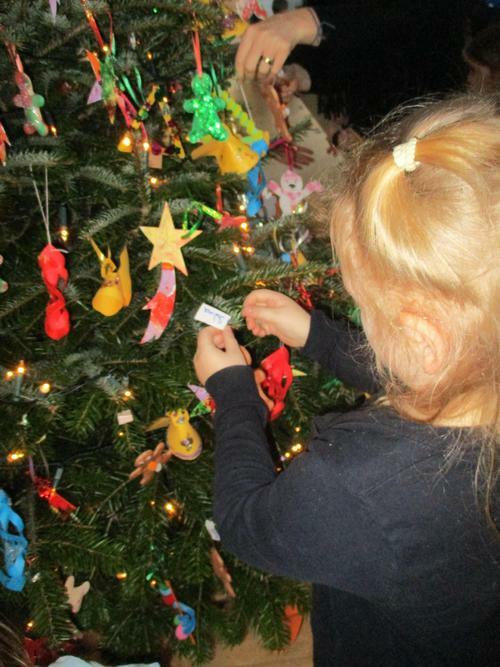 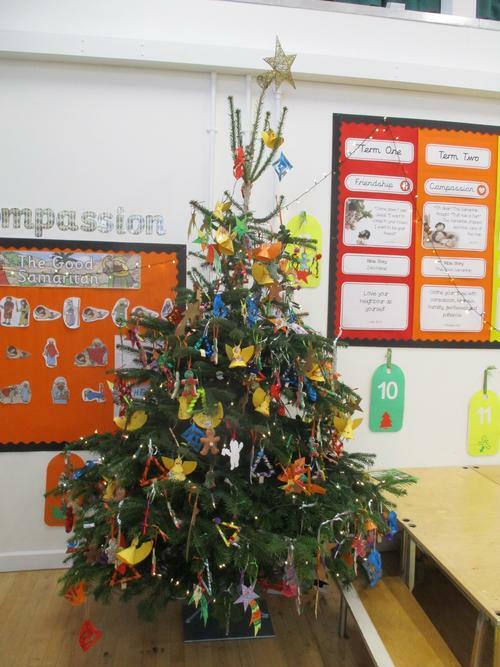 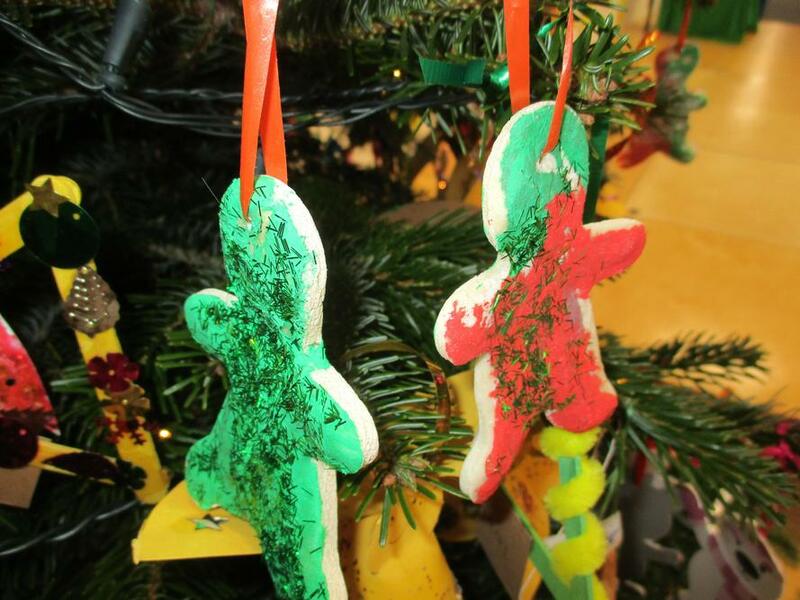 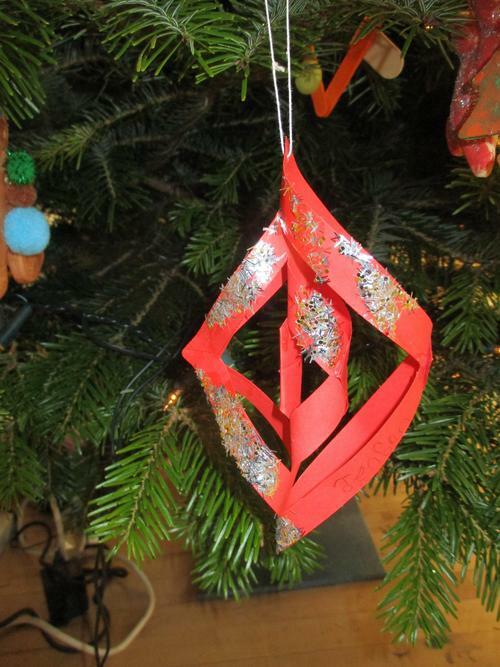 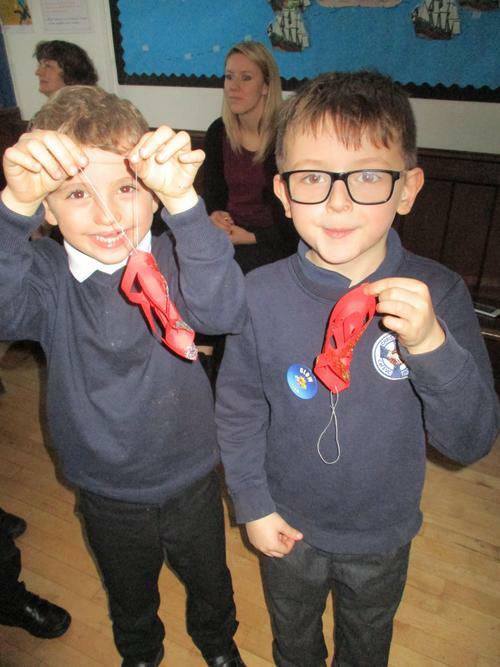 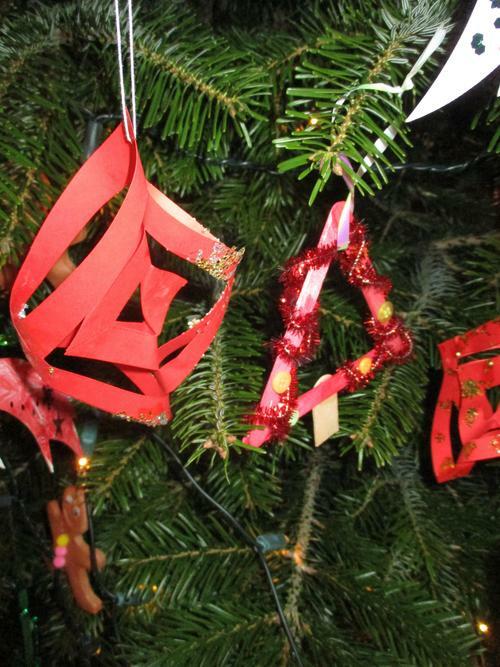 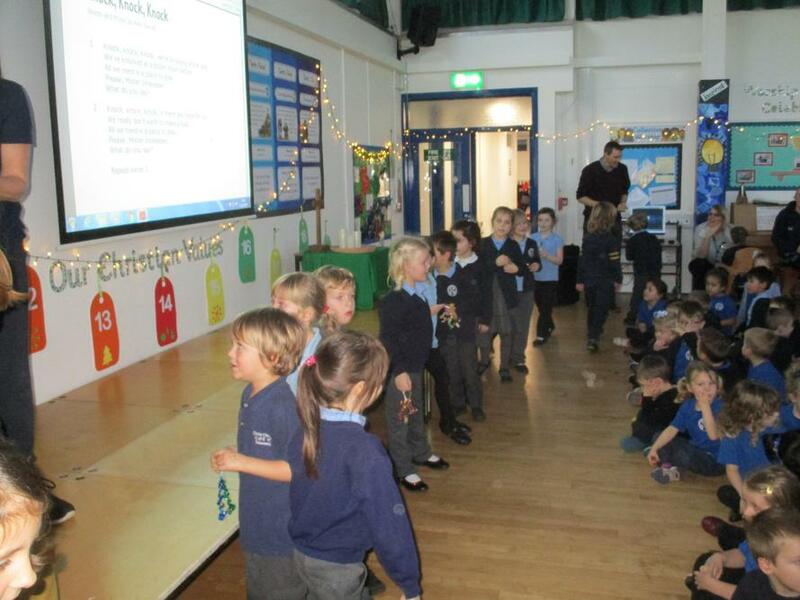 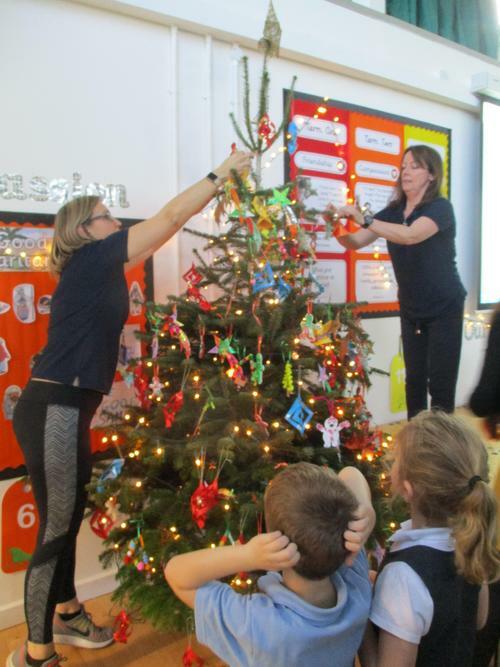 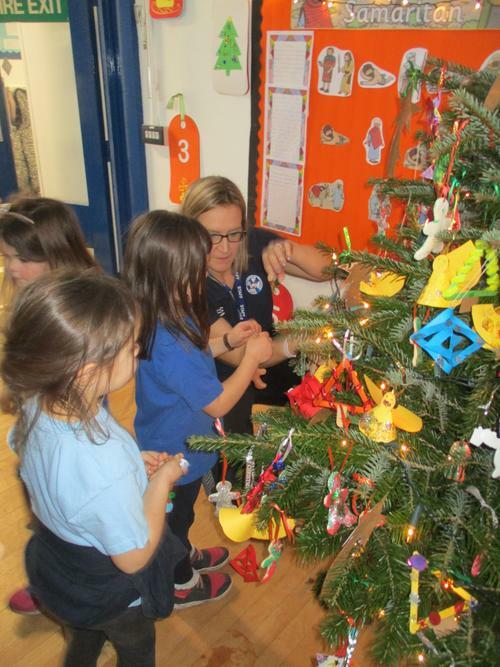 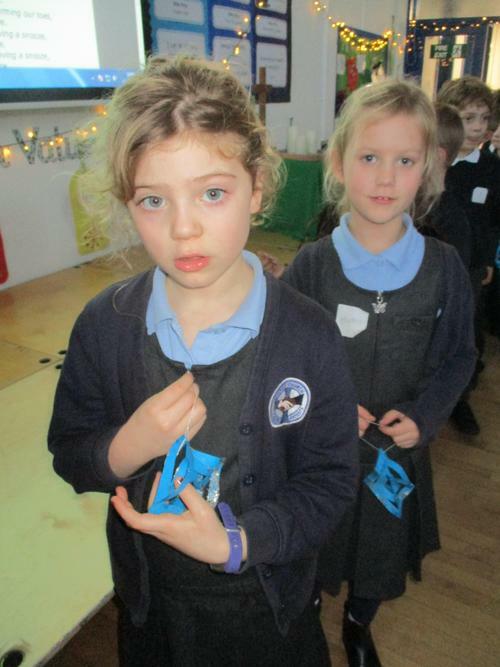 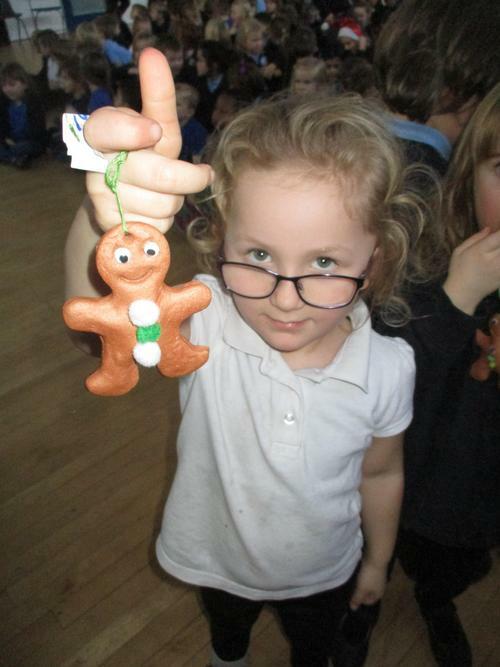 On Monday 3rd December we held our tree decorating service. 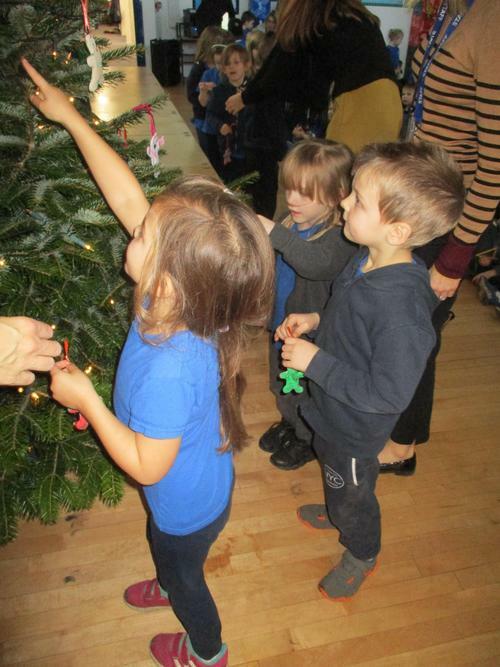 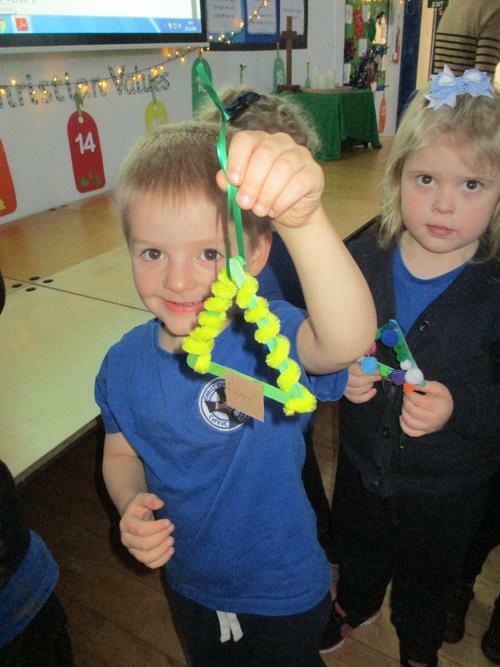 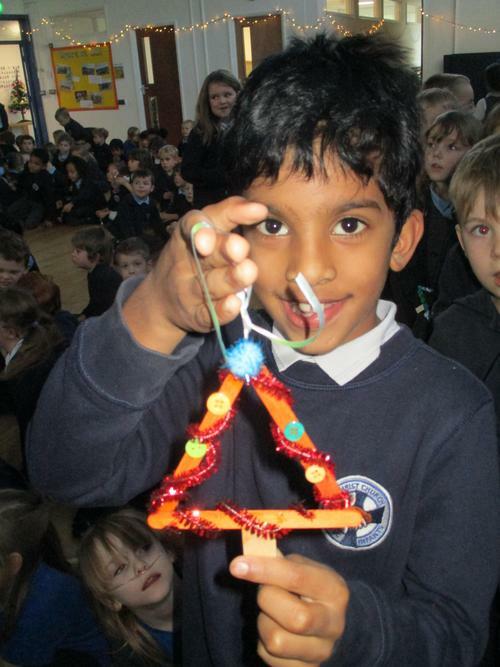 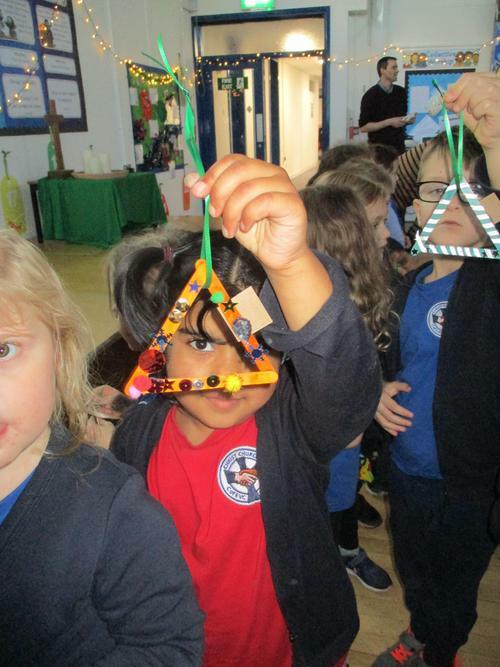 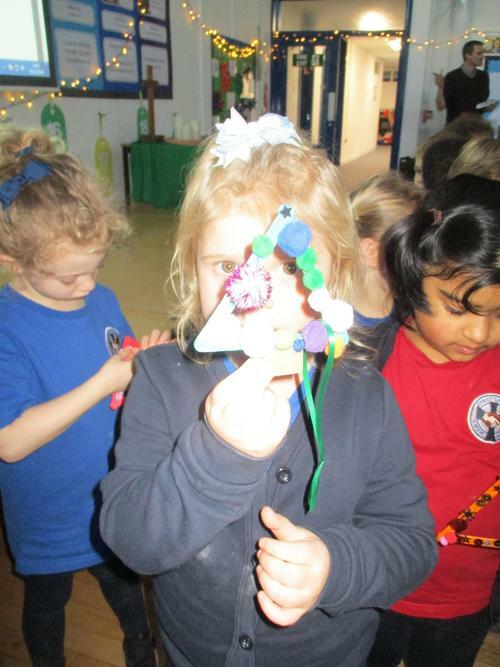 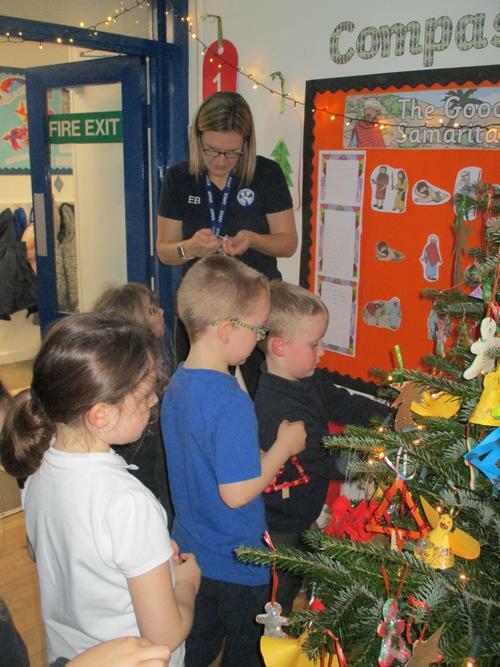 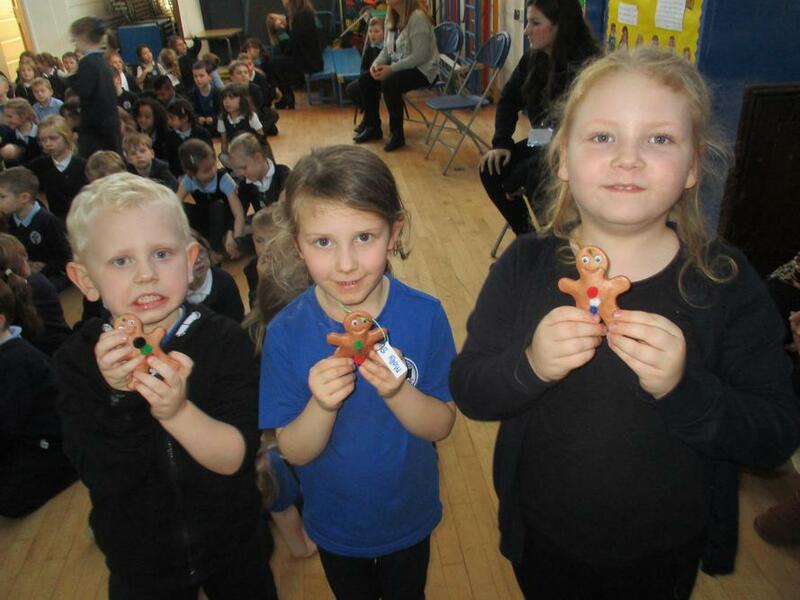 Each class made different decorations and every child came up in turn to place their decoration on the tree. 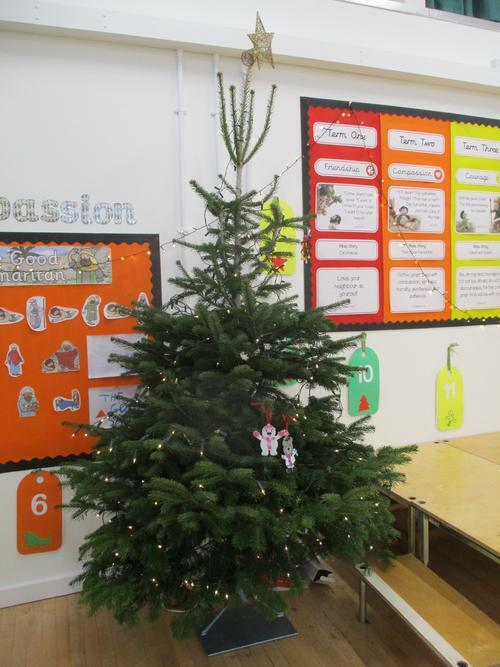 We think it looks amazing, the Christmas season has well and truly arrived!